Chandler Roberson blogs about playful dresses and one furry, lilac coat that looks like a street style photographer’s dream at Days of Chandler, while noting in her “About Me” that she’s a member of The Church of Jesus Christ of Latter-day Saints. Modest fashion blogs like Writing Rainbows, Wearing It On My Sleeves, Plane Pretty and Love Taza are also all written by Mormon women. 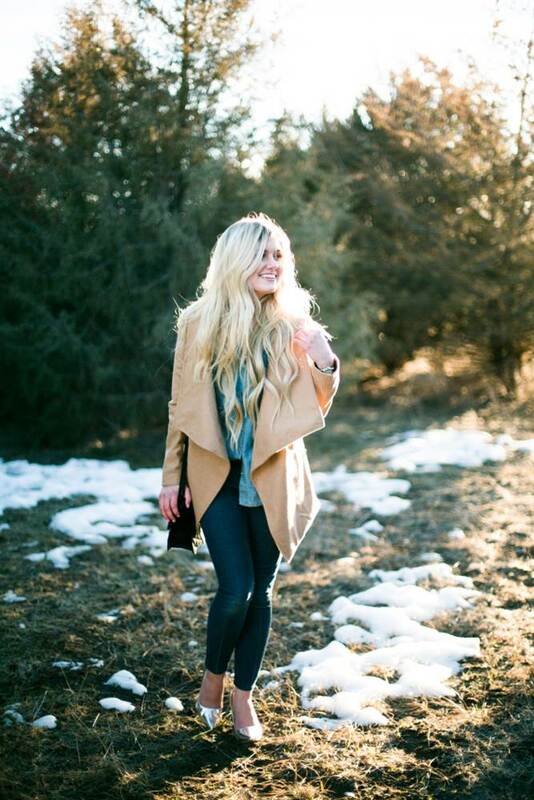 This entry was posted in In the news and tagged blogs, Fashion, For the Strength of Youth, LDS, Modesty.